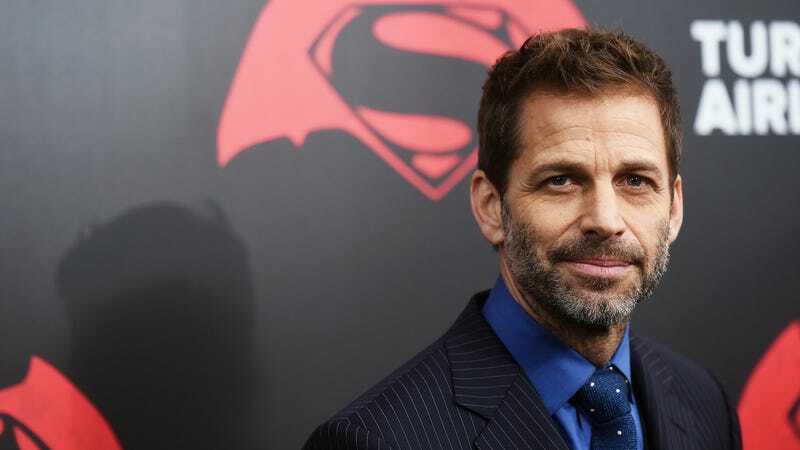 Back in 2016, we reported that Zack Snyder was interested in making an adaptation of Ayn Rand’s The Fountainhead once he had finally finished with Justice League. Snyder said he appreciates the original book as “a thesis on the creative process and what it is to create something,” prompting us to theorize that his proposed film version would have a lot of stuff about a badass dude building cool skyscrapers in slow-motion and less stuff about Ayn Rand’s gross and wildly destructive political ideology. After all, Zack Snyder adaptations do have a tendency to miss some of the deeper themes of the original text. Either way, Snyder has now told a fan on Vero that The Fountainhead will be his next movie, with Vulture noting that this most likely means his original plan to make a dramatic thriller called The Last Photograph has been put on hold. We don’t have any details about Snyder’s take on The Fountainhead, other than what we can infer from the rest of his films, but hopefully the diehard fans of the book can convince themselves to like it as much as dedicated DC supporters have for Justice League and Batman V Superman.